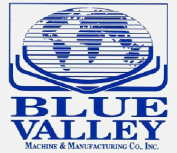 Blue Valley Machine & Manufacturing Co., Inc. was founded in 1928. The company is dedicated to providing heavy duty, long-lasting metal-forming machinery and circle shears vital to the manufacturing of storage and shipping tanks for petroleum, chemicals, grain, and a wide variety of solids and liquids... Blue Valley machines are used as an integral part in the manufacturing process of cylindrical, conical and oval shaped pieces that require precise forming of a perimeter flange, offset and/or radius. Standard Blue Valley machines are readily adaptable to special applications. 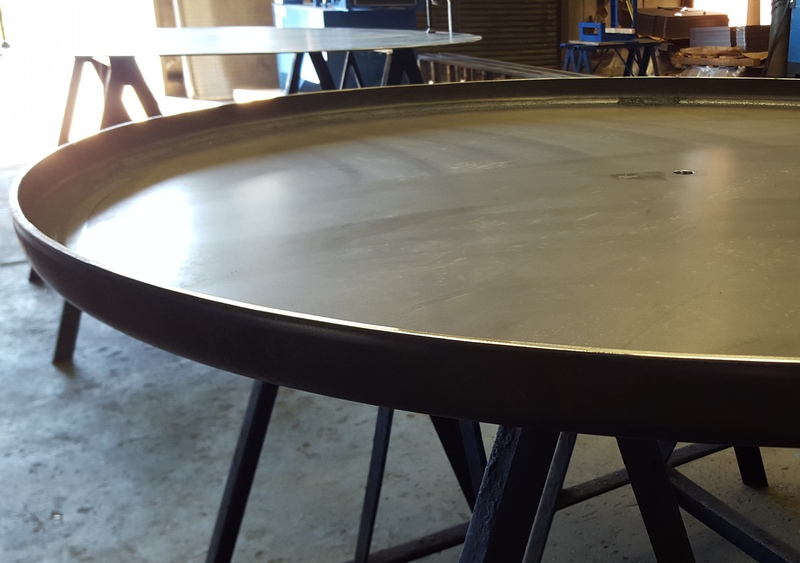 The required custom tooling and set-up can be designed by our staff or from customer supplied drawings. 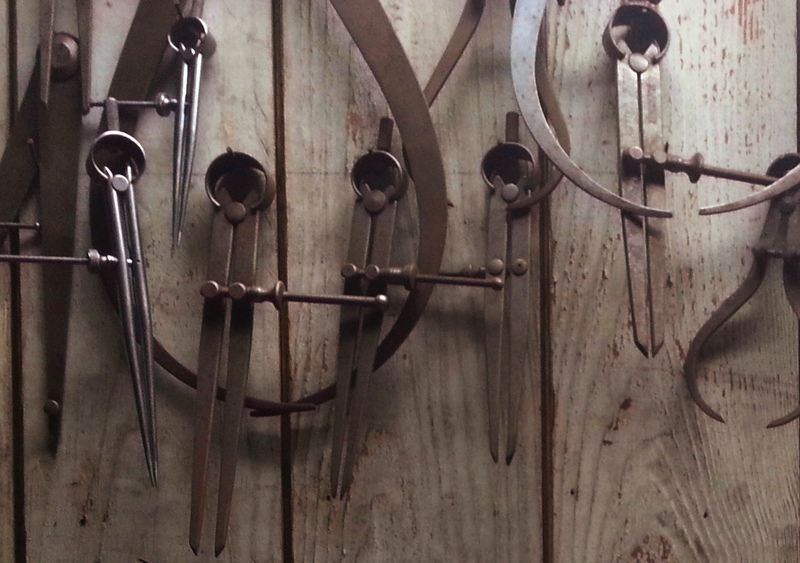 Our performance-proven machinery is built using superior materials for a low maintenance, easy to operate, quality product.